Current Status: Looking forward to a great opportunity to work with MuzicNotez and help my artists further their careers. 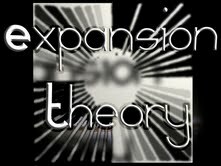 About Me: Expansion Theory Productions is an avid supporter of original music in the Midwest and I provide a variety of promotional options for musicians. 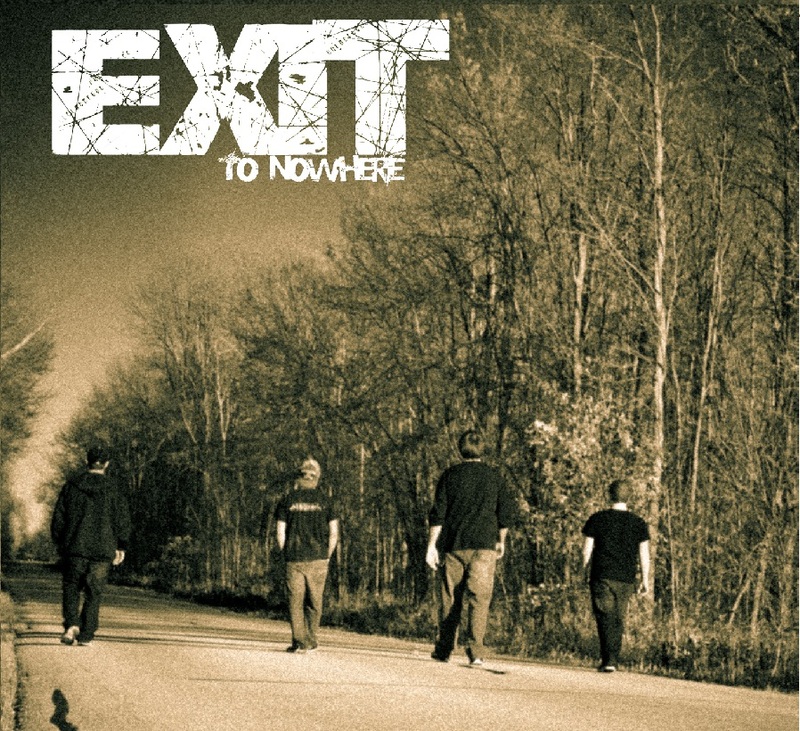 Through the use of event production, radio division, booking and various marketing mediums we provide recognition of the hard working auditory artists in the Greater Midwest Community.